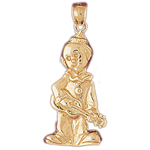 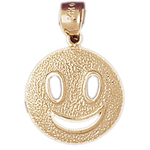 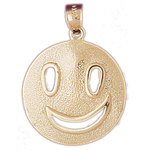 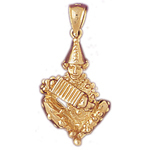 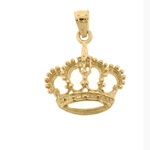 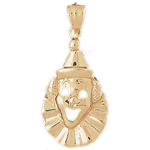 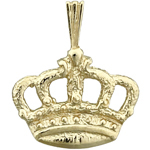 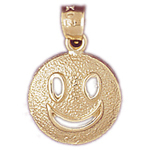 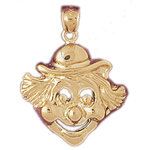 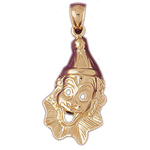 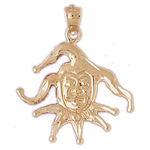 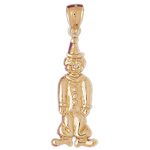 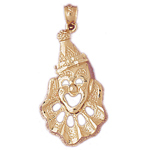 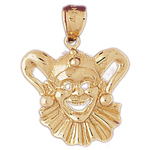 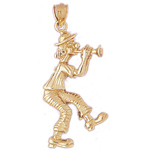 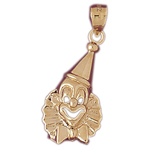 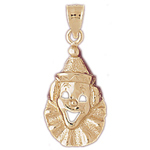 14K Gold Clown Charms are a cheerful addition to any gold jewelry collection. 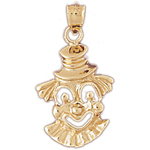 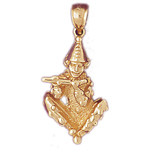 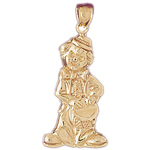 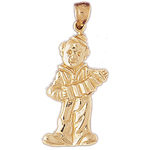 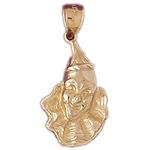 You'll find Gold Clown Charms from all genres each ornamentally sculpted to capture the finest of detailing. 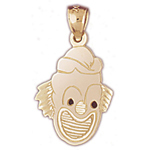 Bring a smile to anyone's face with a friendly selection of clown charms. 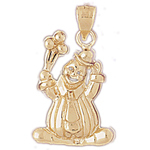 We feature slapstick clown charms, hobo clown charms, circus clown charms, jester clown charms, character clown charms, celebration clown charms and many more. 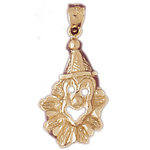 Browse through our collection of gold clown charms to add to your favorite gold charm bracelet or necklace, or to start your own collection of comical clown jewelry.